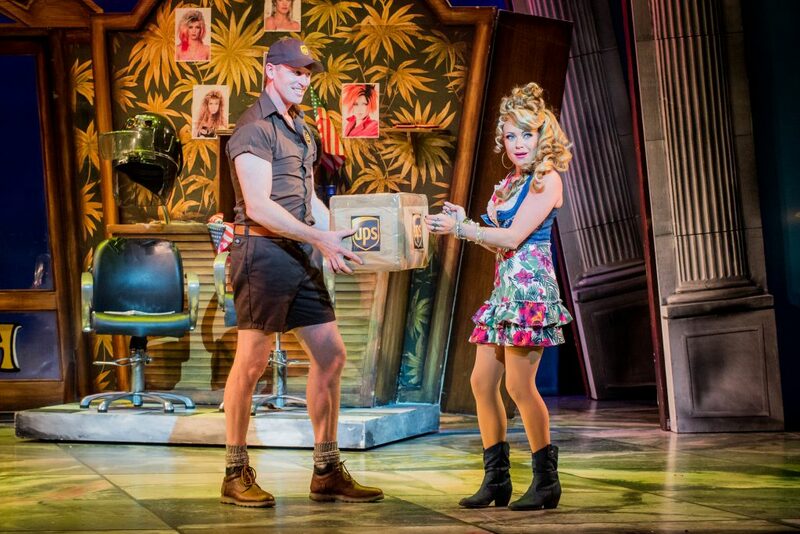 Legally Blonde has sprinkled it’s magic over The Grand Theatre and blogger Jessica Ward was in attendance on opening night to review the smash hit Broadway and West End Musical. 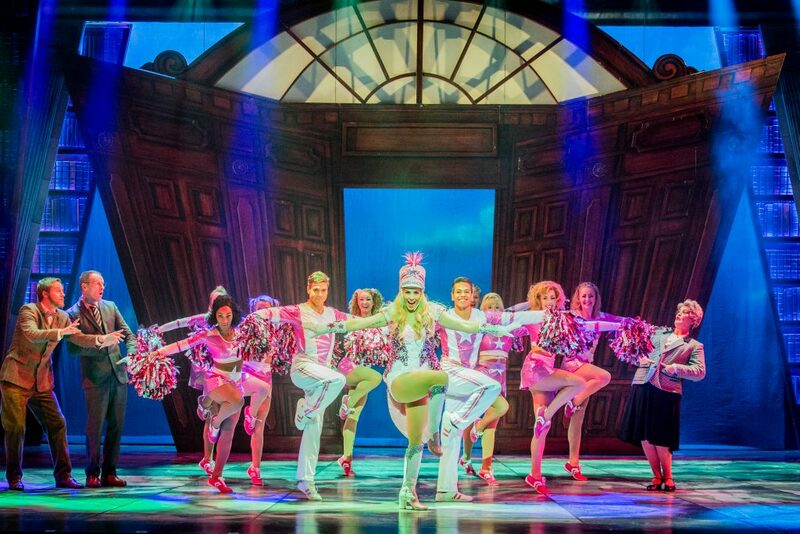 Laughter, surprise, show-stopping entertainment, dancing and memory making! After an evening of fantastic entertainment, it left me wanting more. This musical was a true night to remember. Leaving me and my mum happy, energised and full of good energy. 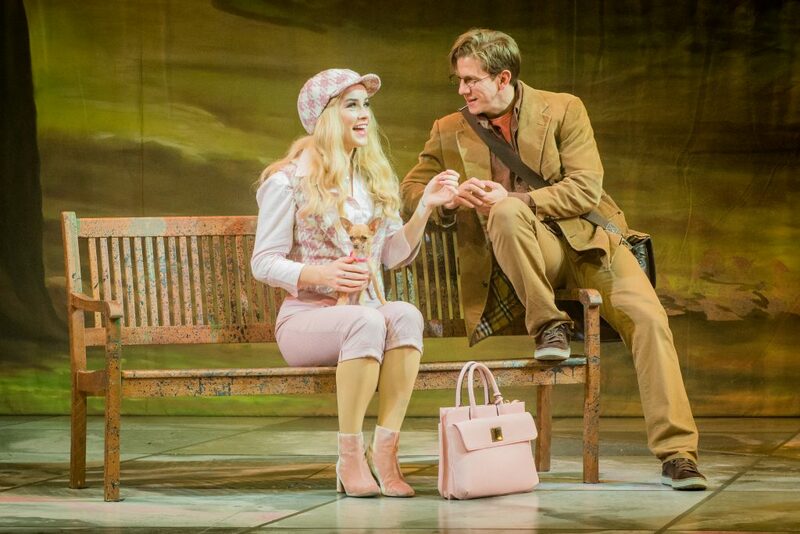 This award-winning musical is based on the popular 2001 Reese Witherspoon film. 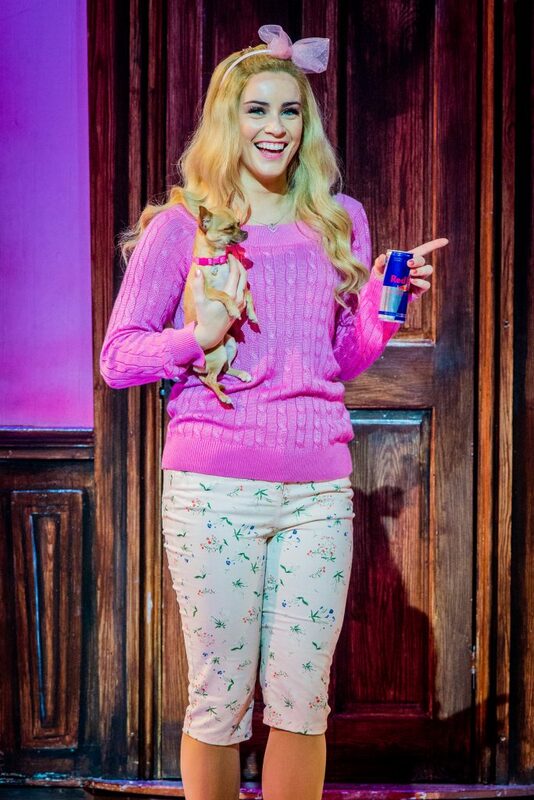 When sorority sister and Malibu Barbie, Elle Woods is dumped by her boyfriend Warner Huntingdon III, for a more serious girlfriend, she swaps Fashion Merchandising for Law. 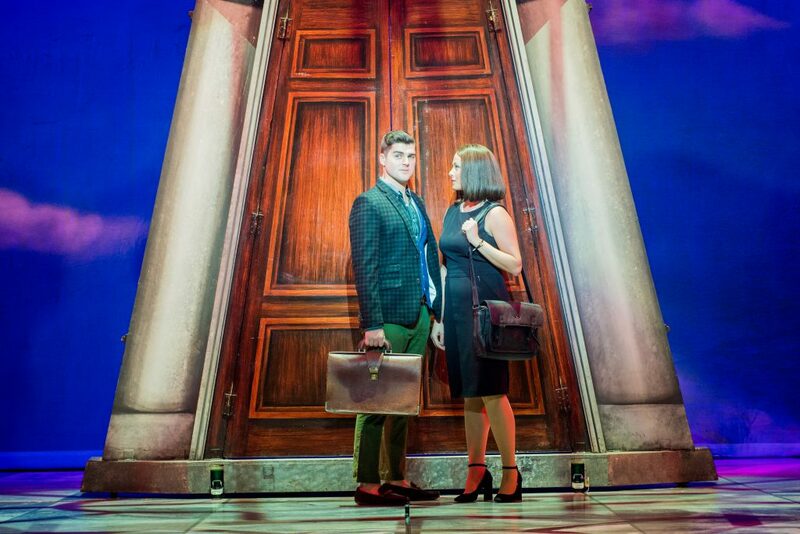 She packs her essentials, and she bags herself a place at the prestigious Harvard Law School to try and win him back. She builds friendships, spreads female empowerment and sprinkles her pink magic over Harvard Law School. The classic film has been transformed into a feel-good production. 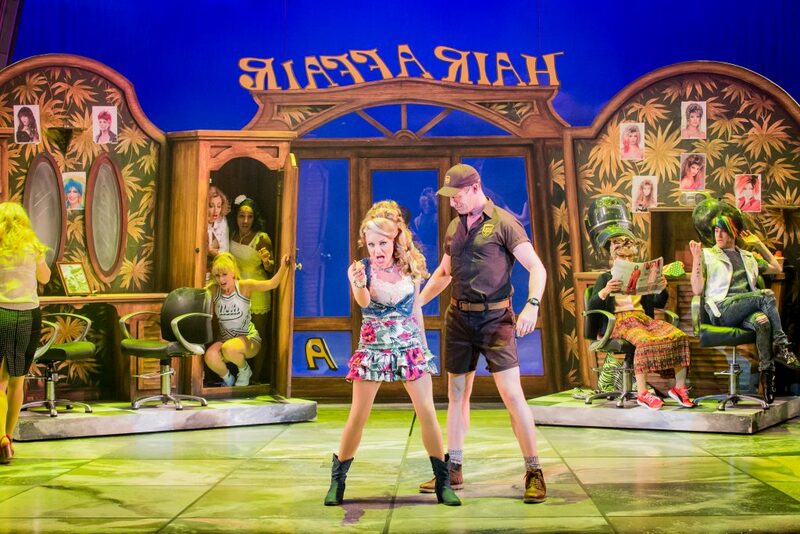 Excitement filled the room when some familiar faces stepped on stage including Rita Simons who stars as Paulette Bonafonte. 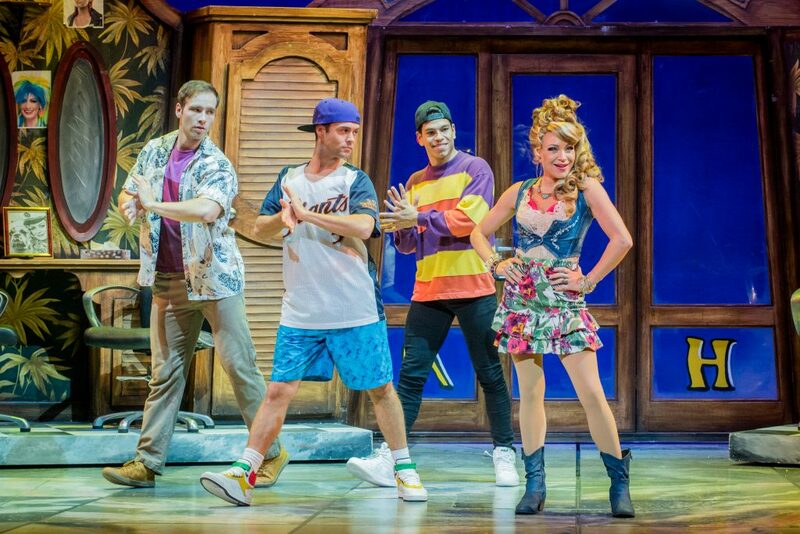 I particularly enjoyed Rita’s approach to this quirky character, she holds strong vocals and she is incredibly humorous in this role. As soon as Bill Ward stepped on the stage, everyone began to cheer, he played Professor Callahan. 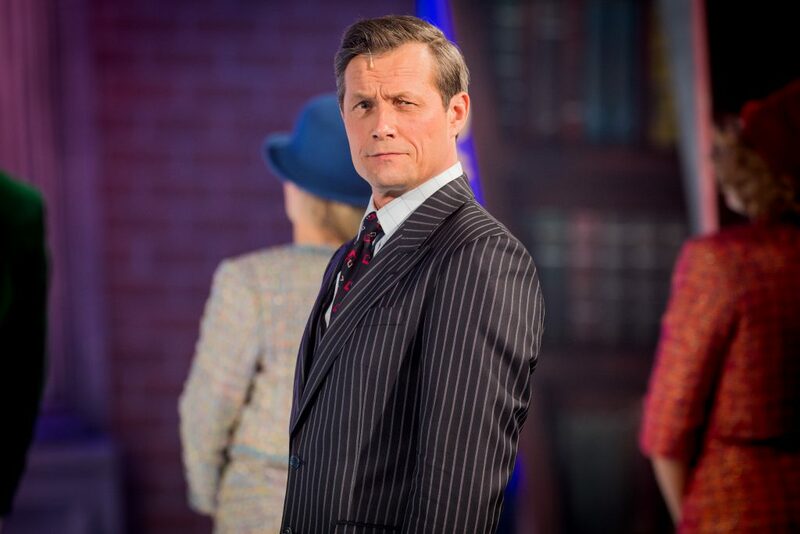 He was pompous and manipulative, as his role developed throughout the musical, the audience was shocked and on edge with his actions. 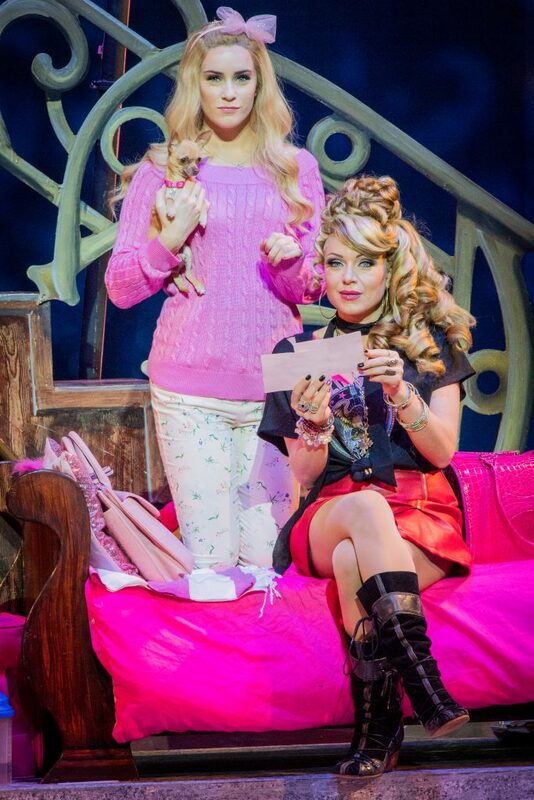 Elle Woods, typically played by Lucie Jones, was covered by her understudy, Rebecca Stenhouse. 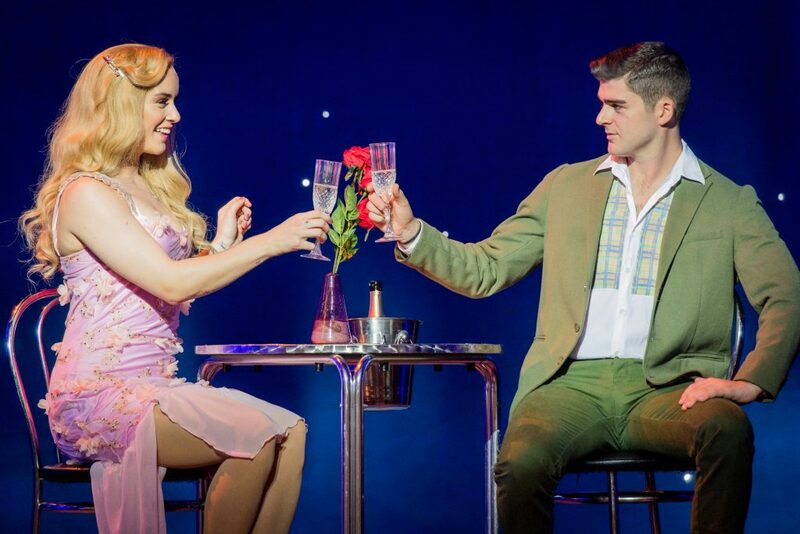 Rebecca played this high-energy, fun and demanding role in an effortless and confident way. She had the audience cheering her on and experiencing every emotion she went through, she truly had the audience in the palm of her hand. 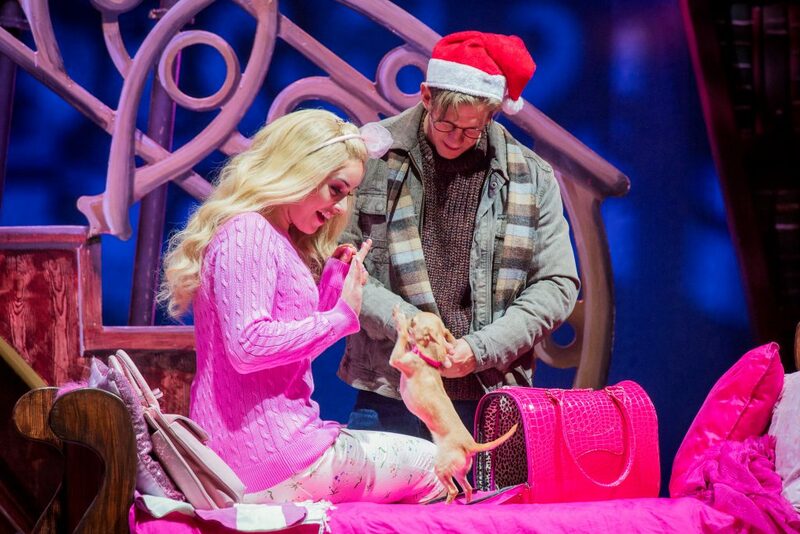 However, the true stars of the show were Rufus (a local dog chosen from the competition in Blackpool) and Bruiser. The two dogs got the biggest round of applause! Elle’s pup, Bruiser, embraced many ‘oohs and aahs’ during his features throughout production. Both adorable and will steal your heart for sure! 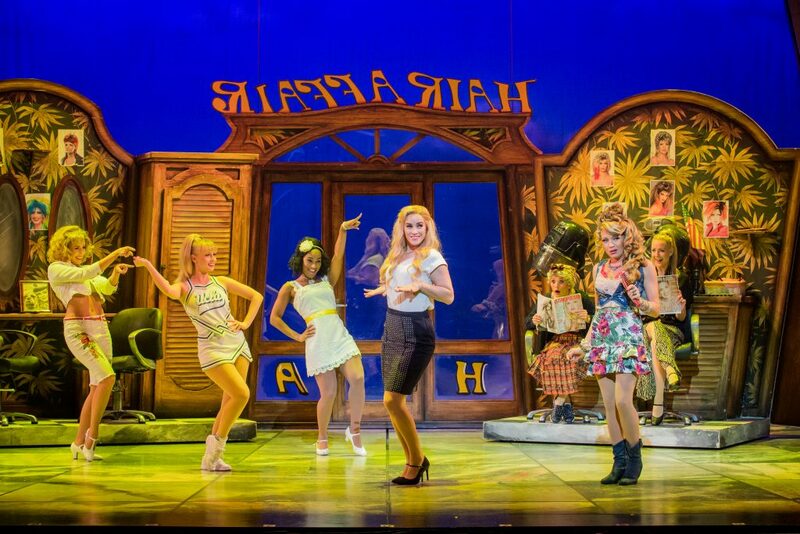 The show was a huge blast of fun and laughter and not forgetting, each song was incredibly addictive and catchy. In particular, “Omigod You Guys” is one song that is still repeated inside of my head now and it’s a true guilty pleasure. The show has set a new standard for friendships, self-love and work ethic. From passionate actors and actresses to the beautiful interchanging and extravagant show design and props, pink was sprinkled everywhere! I particularly enjoyed the excitement of the graduation scene, who knew pink robes were a thing! 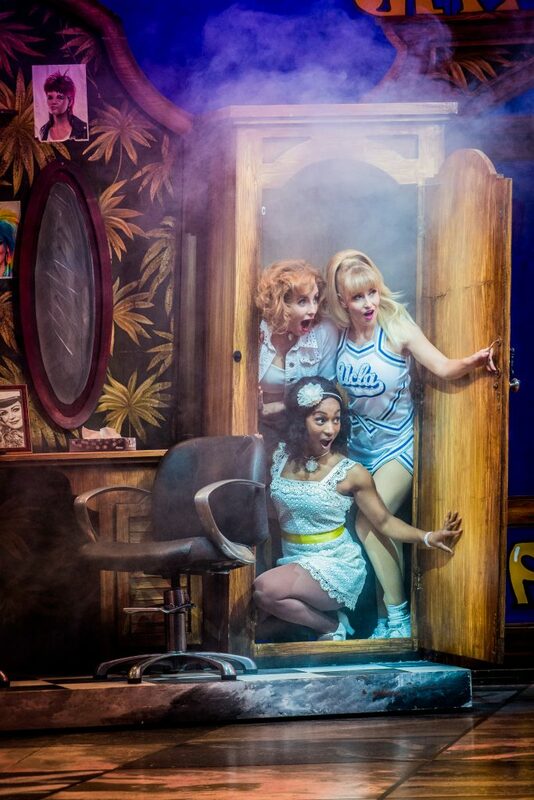 Every concept has been thoroughly thought through to create an award-winning show. 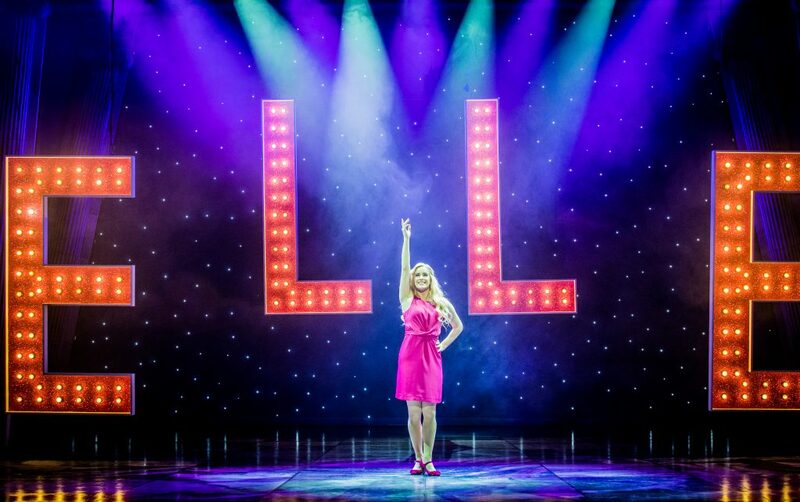 Bringing Legally Blonde up to date and entertaining everyone, it’s a definite crowd pleaser. All dancing, absolutely hilarious and so much fun! UK Productions have made this showing experience exciting and memorable. 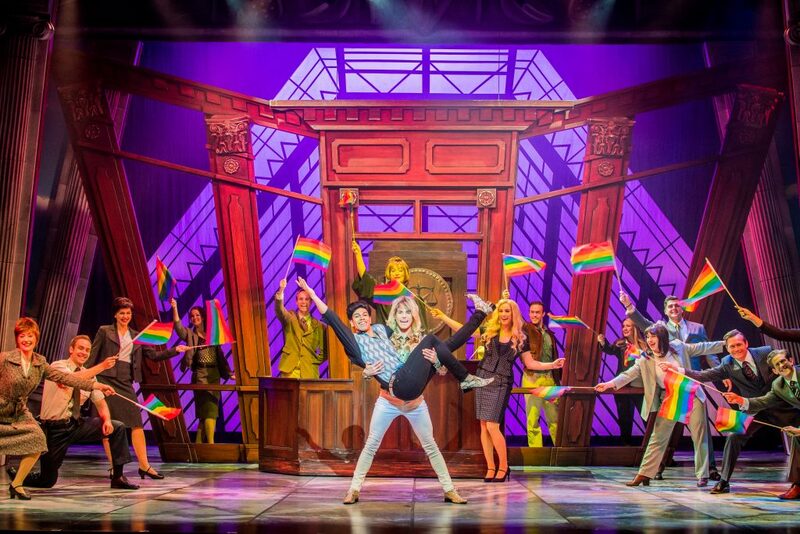 In fact, this musical had a standing ovation at the end, which speaks for itself. This show has it all. 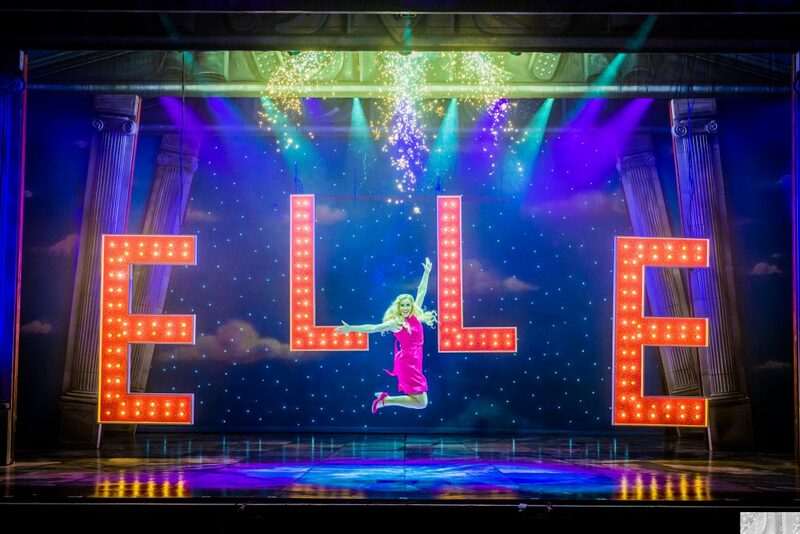 A true wash of pink has come across Blackpool with this Musical! 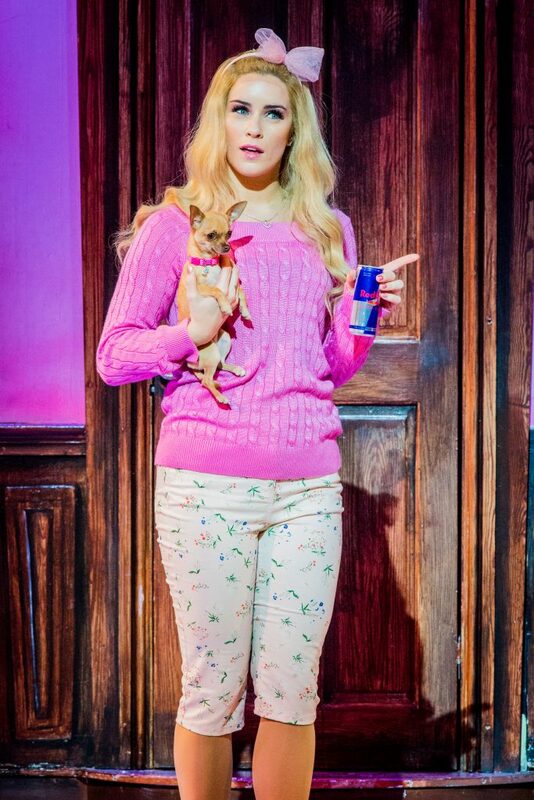 You can still get your tickets to see Legally Blonde The Musical at The Grand Theatre, Blackpool until the Saturday 14 April. Tickets are available by clicking here or alternatively, you can call our Box Office on 01253 290190.